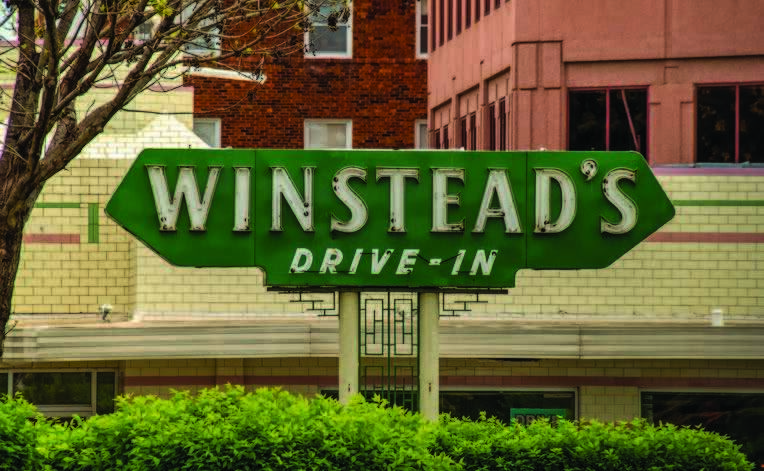 When many Kansas Citians think of hamburgers, they think of Winstead’s. A quote in the Wall Street Journal says it all – “They do not sell hamburgers by the billion. You cannot “supersize” your meal. 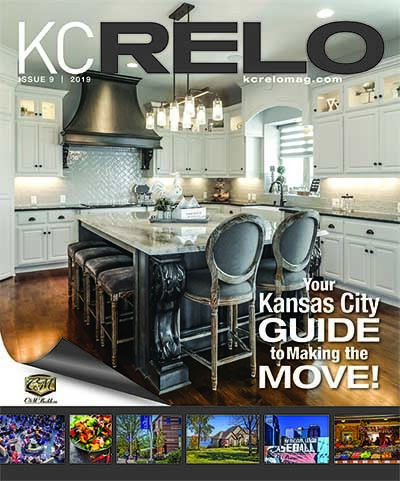 They are a household word only in Kansas City. But Calvin Trillin was right: Winstead’s has the world’s best hamburgers. In addition to Winstead’s original location on the Country Club Plaza, there are locations in Overland Park, Lenexa, and Leawood. Thin freshly ground steak burgers, courteous fast service are the reason Kansas Citians have continued to be loyal customers along with the French fries, onion rings, chocolate frosty are the reasons you will soon be a Winstead’s devotee. Click HERE to visit the Locator Guide listing for more information.